Great location just down from the Raeford Airport for a commercial operation (office, warehouse, industrial, etc.) 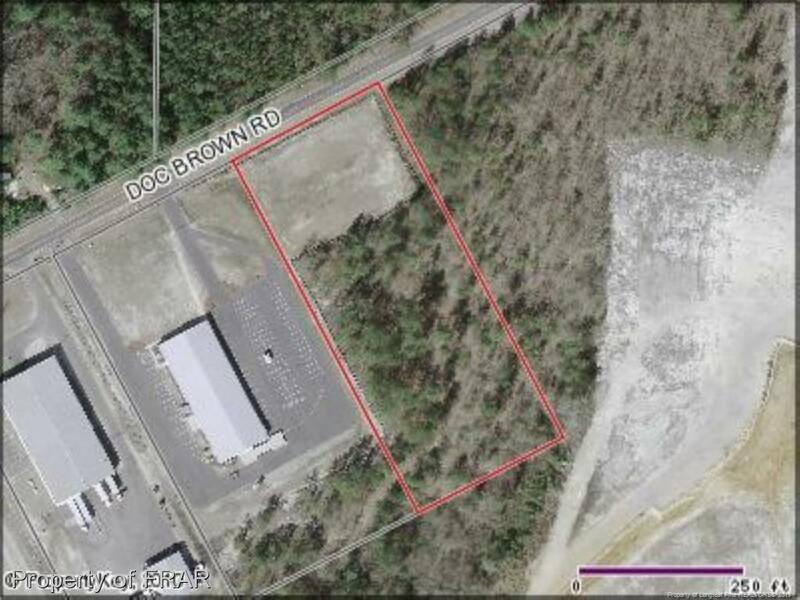 http://www.youtube.com/watch?v=k8CXTBSUXUk Great location just down from the Raeford Airport for a commercial operation (office, warehouse, industrial, etc.) http://www.youtube.com/watch?v=k8CXTBSUXUk Contact James Sherrill at 910-263-0870.